When a few days ago I caught a glimpse of the new TV commercial, for yet another real estate project about to set-up shop in one of the few green spaces left in Lebanon, I had the usual "meh" reaction. Yet just into the ad, something felt off, so I kept watching, until I reached a scene where two children were disembarking from their parents' vehicle. And then it hit me (the idea not the vehicle). The ad executed by Adrenaline had repeatedly shown that same car throughout the TVC and in every sequence they had gone into great length to obscure the brand on the front grid. 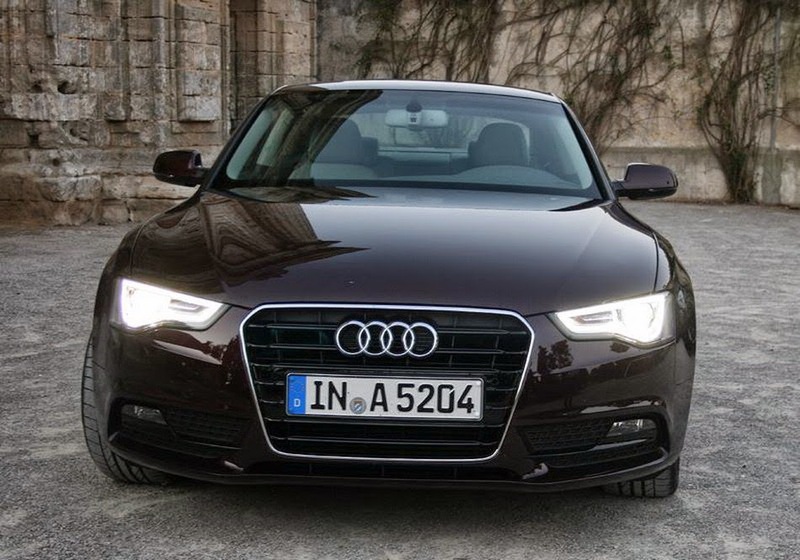 This was an Audi A4 or A6 with its distinctive nose, as you ca see below from a random picture I picked up from a site using Google images. Now, I am not debating their right to show or hide the brand of the car, but I find it a bit odd that they think the car is good enough to appear in a TVC that is supposed to promote a luxurious way of life, but not good enough to be shown for what it is. Kettaneh Motors are Audi's official representatives in Lebanon. I don't know how receptive to such ideas they might be, but it would have been worth a shot for Sayfco to discuss product placement with them. That would have been a welcome change from traditional advertising tactics we see all the time. UPDATE (2014-07-03):I don't know how related this is, but three days after I released my blog post, I managed to catch the TVC again on one of the local channels and that version clearly showed the Audi with its logo on the front grid... perhaps someone else also whispered the same advice or was it a limitation set by the broadcaster, I am not sure we'll ever know.